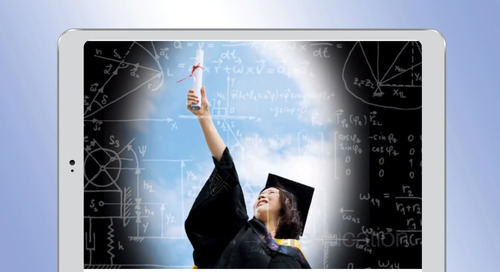 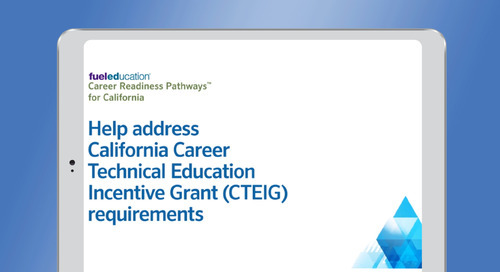 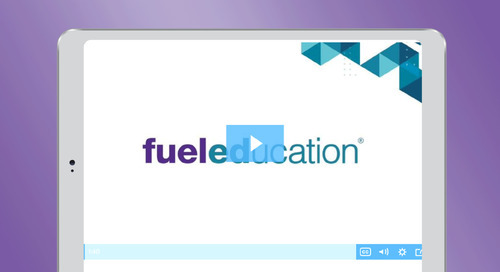 This video highlights Fuel Education's online high school courses are for students in grades 9-12, covering the full breadth of core and elective subjects, as well as credit recovery, Advanced Placement and world languages. 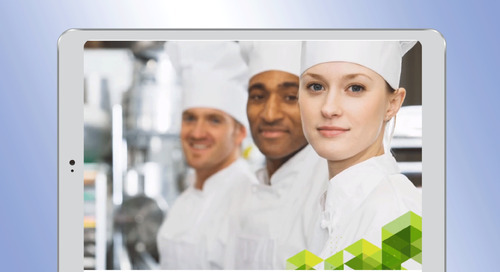 Find out about attending upcoming events in your area! 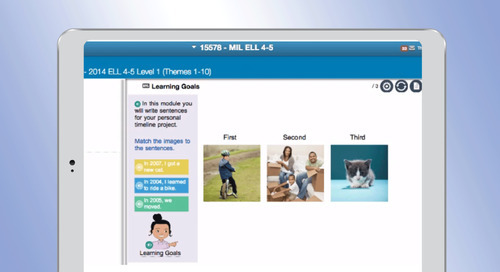 High-interest literature is critical to sparking a student’s love for reading, especially in the formative years. 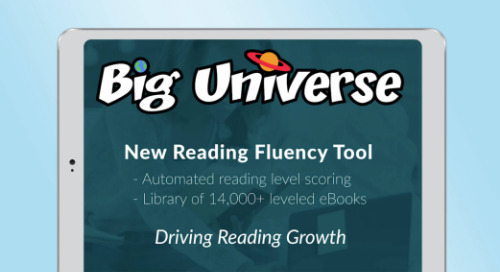 Watch this video to follow Luna’s literacy journey with Big Universe! 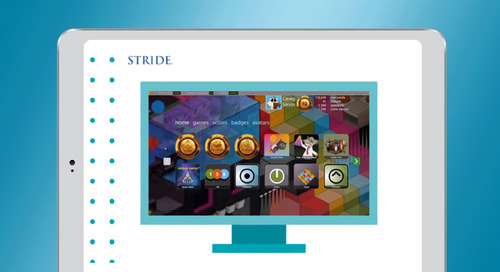 See our rewards-based learning program, Stride, along with the tools and features at the disposal of students, teachers, and administrators within Stride. 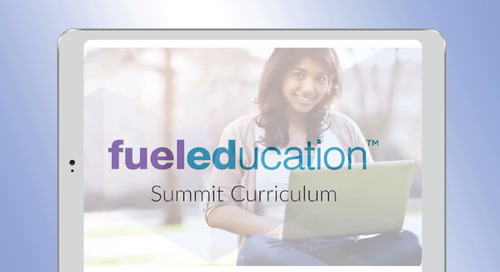 Take a look at how FuelEd is leading the industry by organizing forums and events to help schools and districts transition into blended programs. 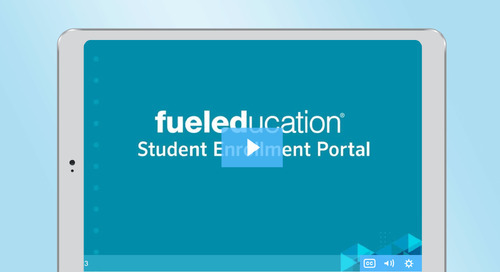 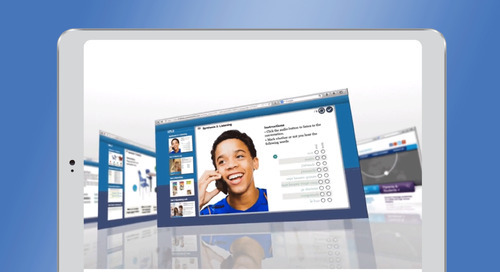 Watch this video to see the simplicity of using the Student Enrollment Portal for Florida school districts. 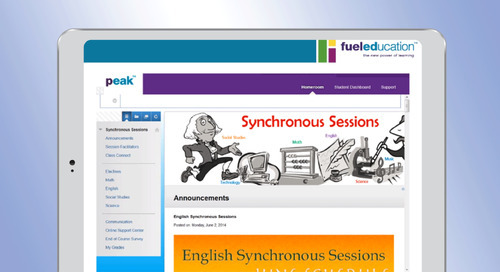 PEAK—Fuel Education’s award-winning, open technology platform—gives districts an easy way to personalize, integrate, and manage online learning programs. 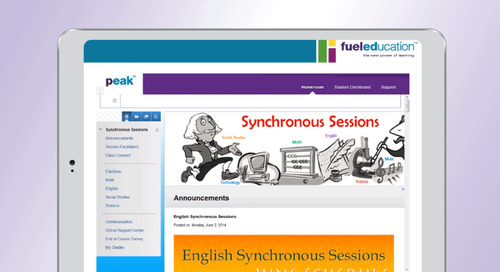 PEAK is Fuel Education’s open technology platform that helps schools and districts personalize, integrate, and manage online learning programs. 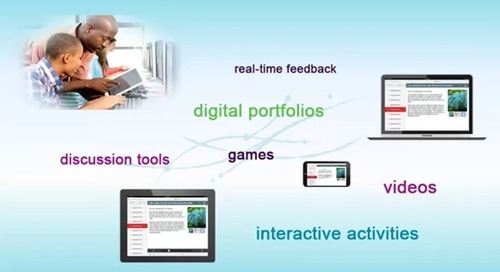 See how our Summit curriculum incorporates state-of-the-art features for the 21st Century learner. 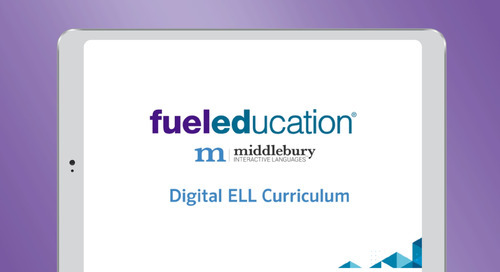 Watch this webinar from Middlebury Interactive Languages, FuelEd's ELL solution, to get an introduction to our ELL digital curriculum. 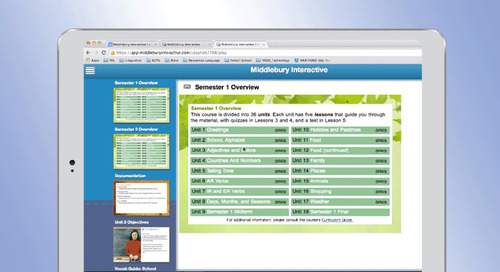 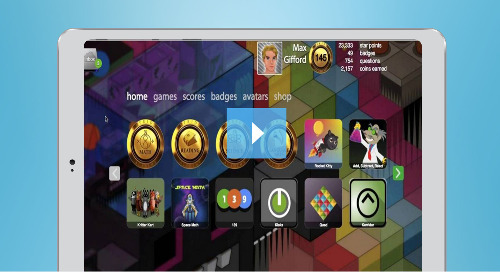 Watch this video from Middlebury Interactive Languages, FuelEd's world language solution, for an introduction to how we support middle school students in second language acquisition.